New! Max Roller System is ready to ship. 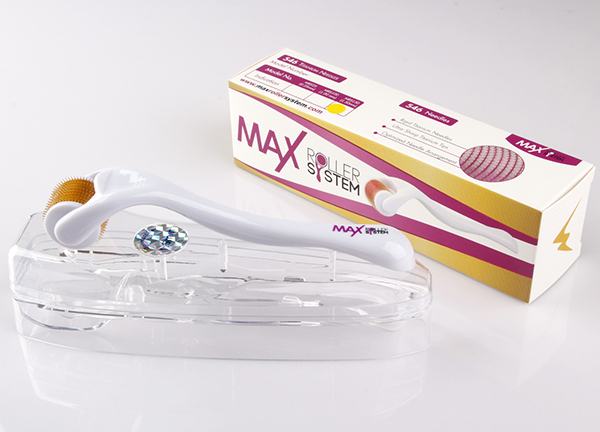 In response to many customers' request, we teamed with Max Roller System to offer this fine microneedle roller. The roller has 546 needles, all made of titanium metal with needle length 1.5mm. 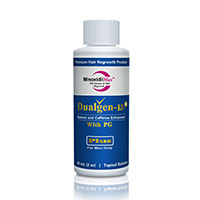 It is perfect for enhancing hair regrowth when used along with MinoxidilMax minoxidil products. 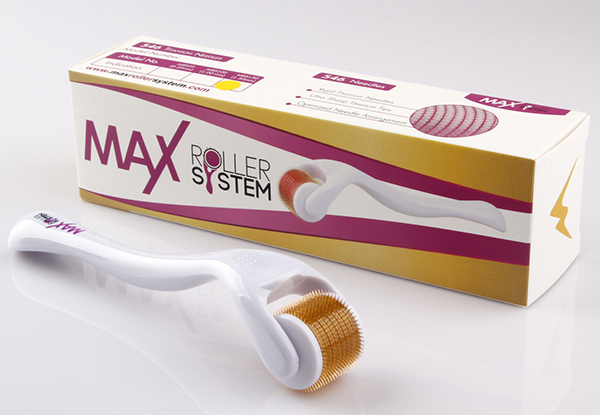 Max Roller System also offers 0.25 mm roller that is more suitable for skin rejuvenation. Microneedling, also called derma rolling or collagen induction therapy, is becoming very popular recently. It is one of the most powerful ways to stimulate growth of collagen and elastin and thus to stop aging. Micro needling decreases hair loss by releasing endothelial growth factor that promotes hair growth, increase follicle size and promote thicker hair. Combining microneedle treatment with topical products such as minoxidil is proven to boost your result significantly. Plastic Surgeon expert doctor Robert W. Sheffield: “There is not much study on the relation or effect of microneedling with the promotion of hair growth. Nevertheless, the existing studies about it have showed positive results. The thing here is, if microneedling is used without any topical agents, it can only promote mild stimulations that will trigger slight production of blood vessels intradermally. That said, it is not very effective for hair growth promotion. See more what doctor said about how microneedling benefits hair regrowth here. What Other Benefits of Microneedling? 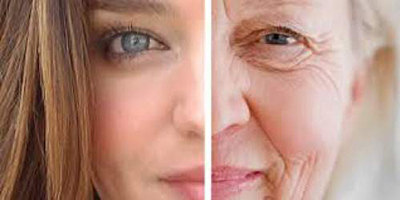 There are some cases whereby the skin ages before the actual ageing period and it is usually referred to as early ageing. Micro-needling aids the growth of collagen and elastin which in turn slows down the ageing process by increasing the growth of collagen and elastin. Wrinkles become evident as the body grows old and worn. This is as a result of the loss of vital body tissues such elastin and collagen. Micro-needling induces these natural body tissues which help to reinforce the skin and hence, reduces the wrinkles. Stretch marks are not only seen on fat people, but also on slim individuals. Stretch marks, however, prove to be more challenging to get rid of than scars. Although, this can be treated via micro-needling, but will require several and constant treatments to clear this disfiguring skin menace. For more pronounced stretch marks, a minimum of 3 to 12 treatments will be required of the individual for the best results. Hyperpigmentation occurs when a portion of the skin is darker than other areas. This happens as a result of excess production of melanin in the body. 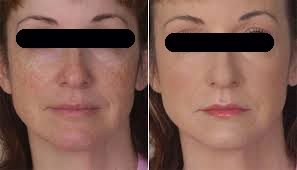 Microneedling helps reduce the chances of hyperpigmentation by removing skin layer that produces normal melanocyte. It is important that people that are dark-skinned pay attention to their skin to avert a significant skin damage. Scars and acne could be very disfiguring for many, and this is why the process of micro-needling is perfect for you. Wondering how that is going to help? Micro-needling helps to remove traces of scars that have occurred in the body over a period, but except keloid scars. A Keloid scar describes an irregular growth of scar tissue). 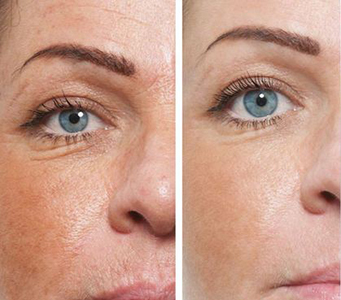 Since micro-needling can induce growth of elastin and collagen, the optimal health of the skin is restored. Age spots are also treated using a similar pattern adopted in the process of hyperpigmentation by extracting the top layer of the skin which reduces the risk of having age spots. Micro-needling also helps to increase the intake of reactive ingredients in the topical treatment product. 7. Derma Roller for Large Pores, Enlarged Pores or Pore Size. Another significant concern is when the skin pores appear too large especially on the face. The micro-needle roller reduces the pores sizes by generating more collagen which thickens the epidermal layers of the skin. For daily usage, it is highly recommended that rollers of 0.25mm are used. Rosacea is a common disease that is seen to affect people above the age of 30. The nose, cheeks, forehead and some other parts appear red. At some point, bumps and pimples also appear in the affected areas. Research carried out has not found a particular cause of this disease, but it is probably not a bacterial infection. However, it is essential to know that micro-needling which does not require surgery can be used to cure this condition through the production of increased amounts of collagen. 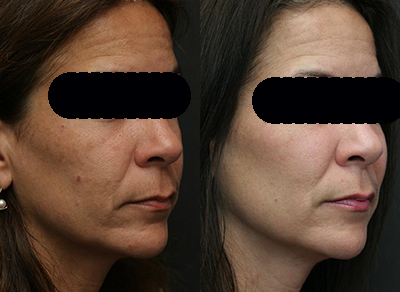 Also, it is advised that if an individual is suffering from nodular rosacea should not perform micro-needling. Acne is another skin condition that occurs when oil or dead skin clogs up the skin pores. Micro-needling is typically associated with treating acne scarring, but it may also be used to reduce the appearance of active (cystic) acne. An integration of skin products with micro-needling makes recovery rapid as the skin absorbs the active ingredient faster via punctures. If you suffer from acne, you will notice a huge difference as your skin will clear up tremendously. Do not attempt micro-needling at home if you suffer. Apply the desired serum/cream on the skin/scalp and spread it evenly with a finger tip, then roll the roller back and forth 6-7 times to cover the area you want to treat. Clean the roller thoroughly after each use by rinsing it with hot water and air dry it. Do not use the roller on skin/scalp that is broken, inflamed, or infected. Do not use if you are allergic to metal. Do not share the roller with other people. Keep out of the reach of children.